Here I am, just before midnight, on the lookout on a catamaran that we are sailing from St Maarten to the British Virgin Islands. A ‘delivery’ they call it in this world of sailing that’s completely new to me. Yacht deliveries can happen for a number of reasons (new owner, owner who wants to have his yacht moved, special maintenance, etc) but in this case we, my skilled sailor friend and I, are moving this yacht because the company managing it and renting it out needs it in the BVI. Behind me I’ve seen the bright lights of the densely populated island of St Maarten and the more subtle orange glow of the quieter island of Anguilla disappear and in the far distance I can see the lights of Tortola, one of the British Virgin Islands. Life can take you interesting places sometimes! I literally jumped on the boat this afternoon at 4.30pm, after a long day at work and in a hurry to make it to customs to clear out and be able to start this mini-adventure. Because by 8pm tomorrow I’ll be on a plane back to St Maarten, ready to go back to my day job the following morning. But for now I’ve got an exciting trip and a completely new experience ahead of me. According to the screen in front of me (the one I should be watching instead of typing this) we will be arriving to the BVI just after 6am tomorrow morning. 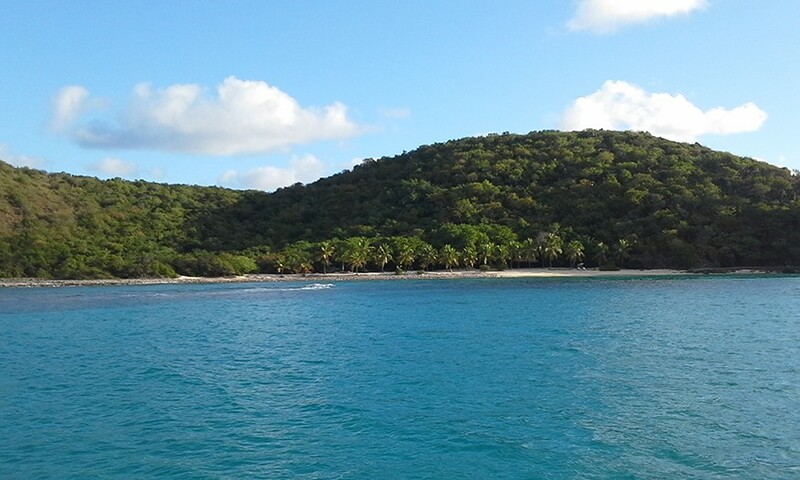 Then we’ll probably go for an early morning swim in what’s supposed to be amazingly clear water, try to stop by one of the main islands Virgin Gorda and maybe even see if we can sail past Richard Branson’s Necker Island. Life is what happens to you while you are busy making other plans, right?! 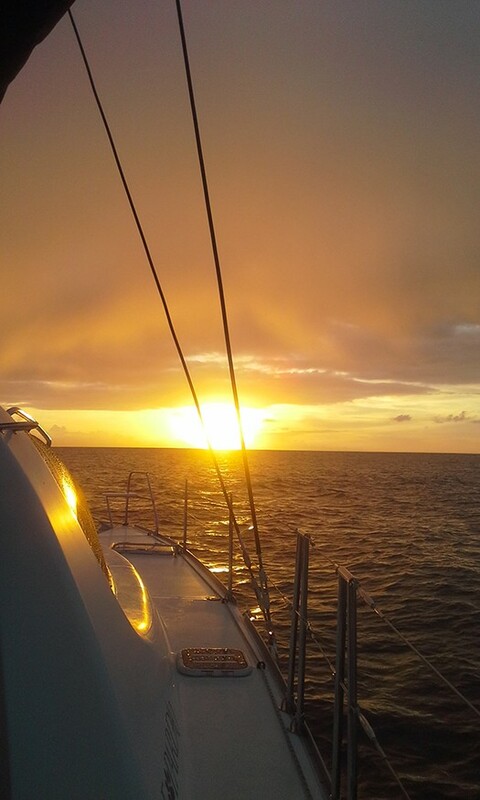 I definitely never planned to deliver someone’s catamaran from one Caribbean island to the next! 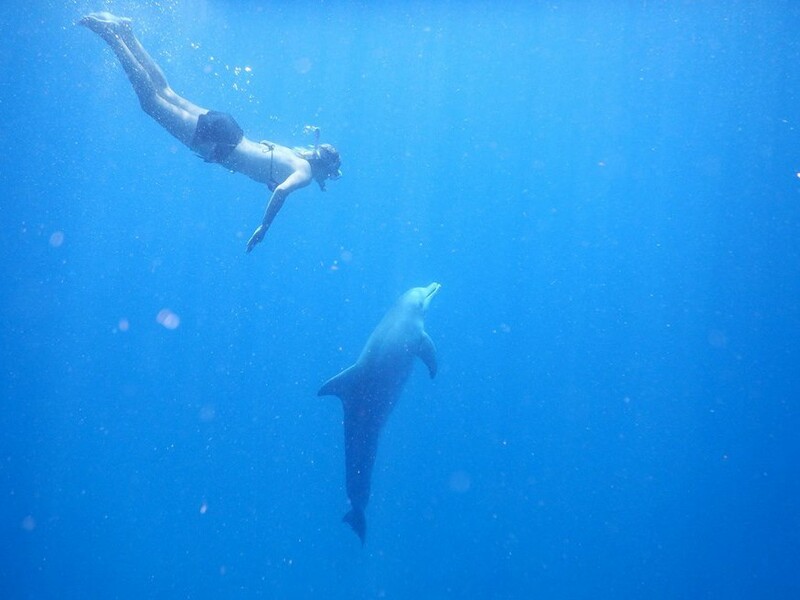 What an amazing trip this was… The following morning we spent exploring a few of the islands and, by chance, swimming with a wild dolphin that seemed to be craving some attention and stayed around the bay we were in, literally circling around us, for over half an hour! Truly unique!! Sailing, diving, fishing and soaking up the sun on perfect beaches is what it’s all about on the 60 idyllic British Virgin Islands. Largest island Tortola, home to capital Road Town, is a 12 by three mile (20 by 5 km) haven of white sand and lush green mountains. the British Virgin Islands (or BVI), is a British overseas territory located in the Caribbean to the east of Puerto Rico. The islands make up part of the Virgin Islands archipelago; the remaining islands constitute the U.S. Virgin Islands and the Spanish Virgin Islands. The British Virgin Islands consist of the main islands of Tortola, Virgin Gorda, Anegada, and Jost Van Dyke, along with over fifty other smaller islands and cays. About 15 of the islands are inhabited. The islands have a population of about 28,000, of whom approximately 23,500 live on Tortola. 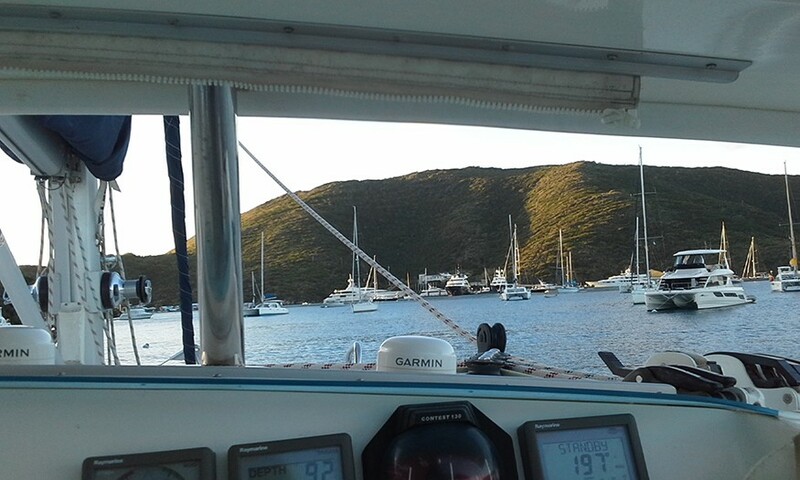 The BVI are a popular travel destination for sailors, fishermen, sun worshippers, and other independent travellers, albeit not for the cost conscious. Boating among the dozens of tiny, mostly uninhabited, islands is a great stop on any tour of the Caribbean islands. With steady trade winds, calm currents, protected bays and pirate-ship bars, this is one of the world’s sailing hot spots. 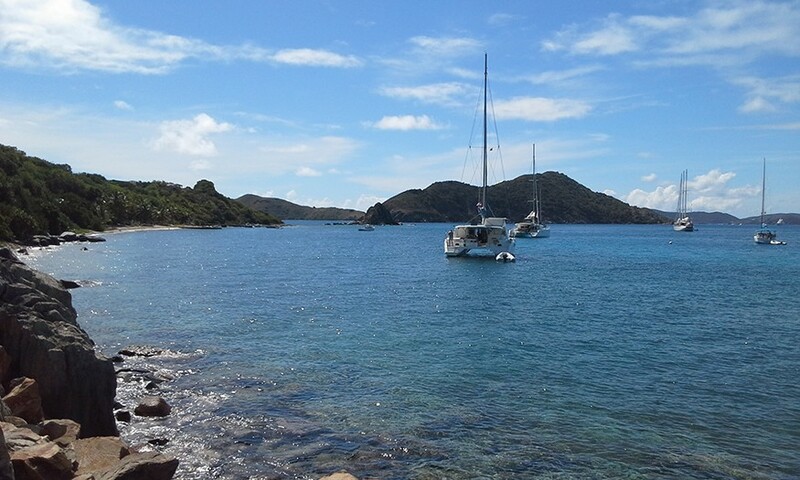 A tropical climate tempered by easterly trade winds, relatively low humidity and little seasonal temperature variation make the weather in the BVI rather enjoyable. The islands were first settled by the Dutch in 1648 before being annexed in 1672 by the British. The US dollar is the legal currency within the British Virgin Islands. The islands of the BVI are highly dependent on tourism, generating an estimated 45% of the national income, together with the offshore financial industry. A good time to visit the British Virgin Islands is October to November, after the worst threat of hurricane season and before the crushing crowds of the winter holidays. Plus fall room rates on these expensive islands are the lowest you’ll find all year. 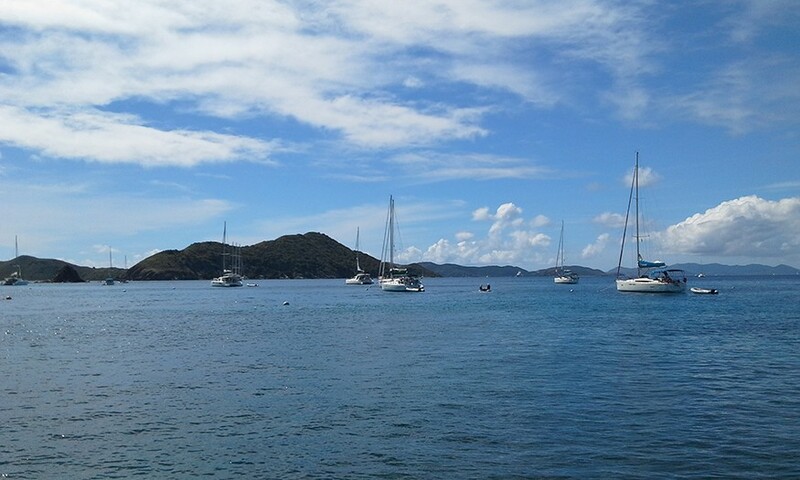 Divers should plan a trip for winter and spring; the summer is the worst time for visibility underwater, and sailors should try to visit in March, during the BVI Spring Regatta. Also read: Do You Want to Sail Around The World? Here’s 7 Ways to Make it Happen!